Most often, policy is thought of as the actions that take place during a legislative session, or the actions the executive branch takes to issue rules or orders. United Ways of Texas believes that an equally important component of policy work takes place in local communities each and every day. Across Texas— whether in major cities, rural towns, or anywhere in between—local United Ways are working hard on the front lines of their communities, assessing community needs, devising strategies, and mobilizing resources to improve people’s lives and build strong communities. Through the work they do each and every day, the community relationships they maintain, and the close ties to those they serve, United Ways establish themselves as experts on the unique human needs of their communities. United Ways leverage this expertise and community knowledge to help inform policymakers’ decisions. United Ways of Texas serves as the unified public policy voice of local United Ways from every corner of Texas. We translate the work local United Ways are leading in their communities into opportunities for systemic change through policy. 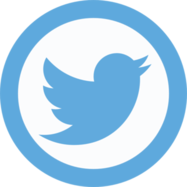 UWT’s approach to policy is non-ideological and non-partisan, urging policymakers and stakeholders to set aside partisan differences, find common ground, and work together to advance the common good for all of our communities. 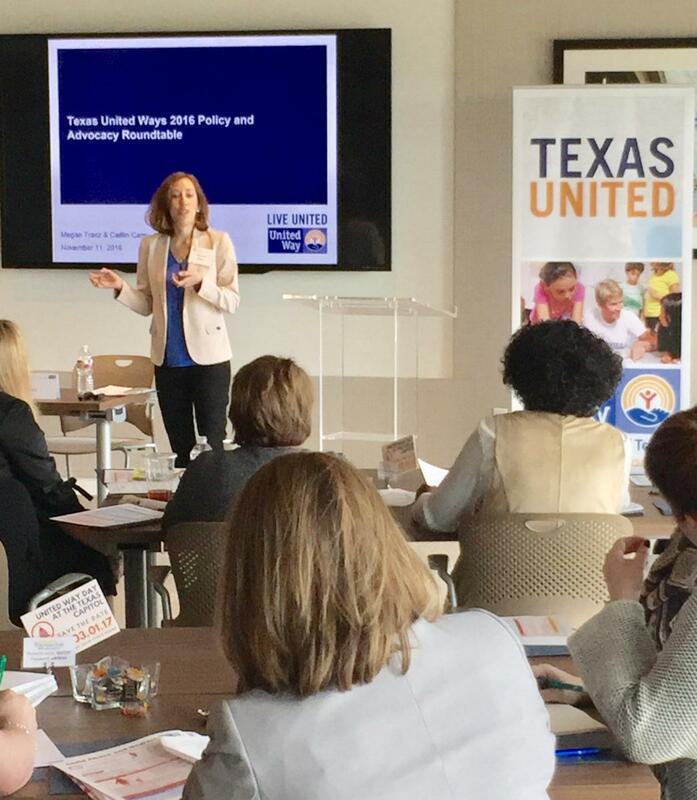 The United Ways of Texas 2019 Public Policy Agenda highlights the collective priorities of the state network for the 86th Regular Session of the Texas Legislature. 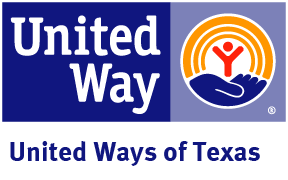 Download the United Ways of Texas 2019 Public Policy Agenda here. 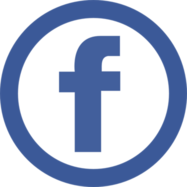 To learn more about what happened this session, read our 85th Legislative Session Wrap-Up Report here.